You are able to save created SharePoint form template and use it later for any other list or library. Click “Export” button on the ribbon and save template in .txt format. 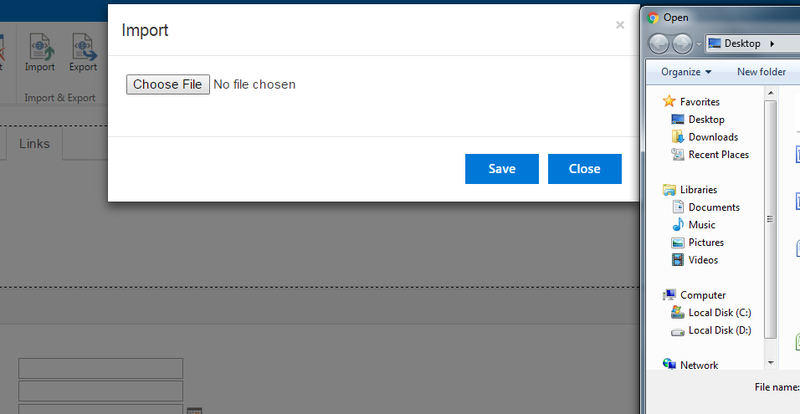 Choose “Import” button to apply saved form to a new form.